Join us on Facebook, Twitter or Pinterest and keep up to date with your favourite children's entertainers in Cambridgeshire and Peterborough. Our fantastic soft play package included with your booking at no extra charge. 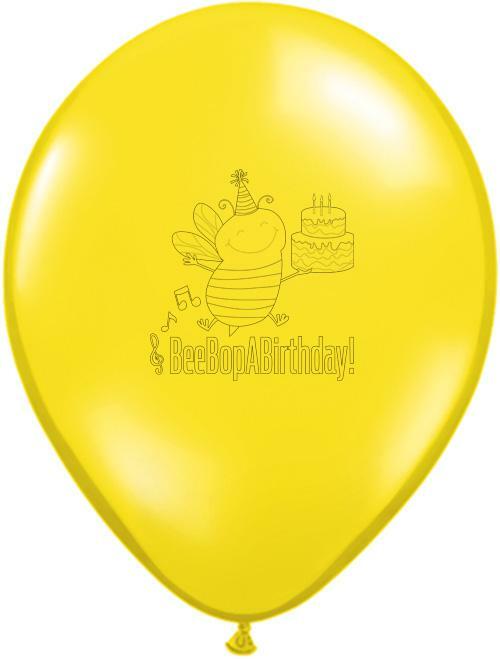 Check out our promotional balloons! @kidspartysite Had my first booking through Kids Party! Bee Bop A Birthday in the local news.